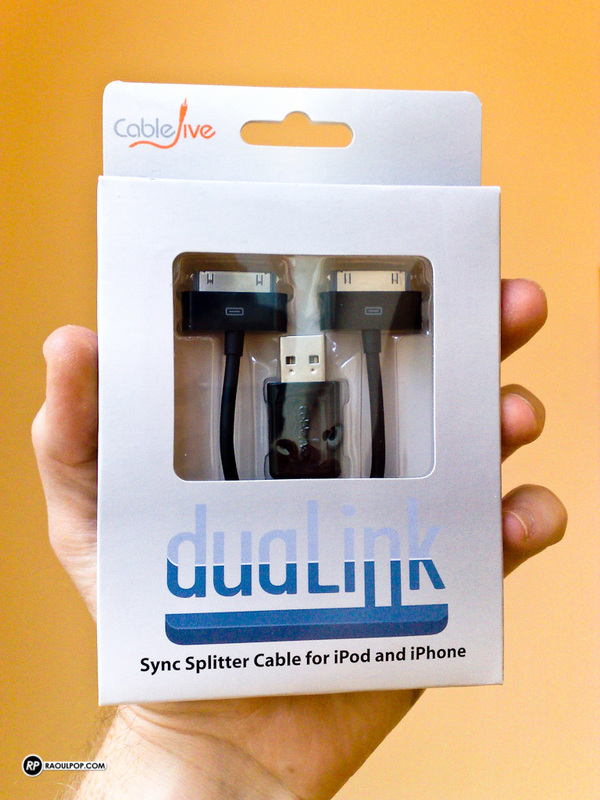 The duaLink sync splitter cable, made by CableJive, allows you to connect two iPods, iPads or iPhones from a single USB port. 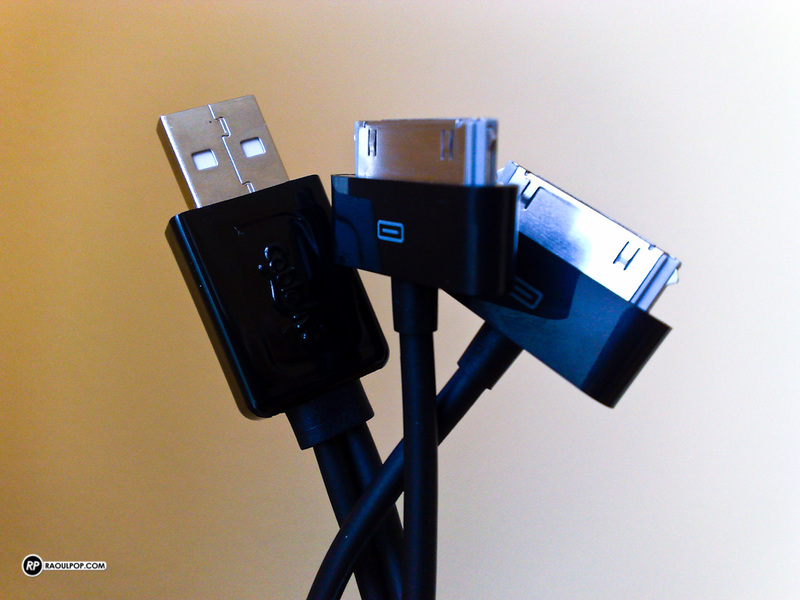 This is particularly useful for laptop owners, who may not have a lot of ports on their machines. Here’s a closer look at the cable itself. 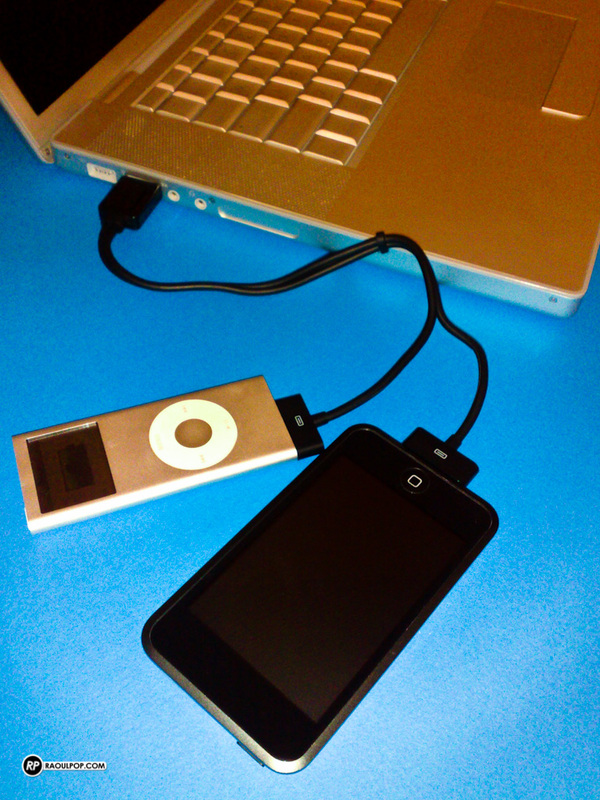 And here’s what it looks like with two iPods connected to my MacBook Pro. Finally, here’s what things look like in iTunes. 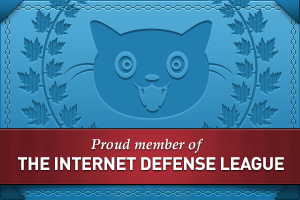 It’s a straightforward product that I think many of us could use. It costs $25.95, and you can get it directly from CableJive.